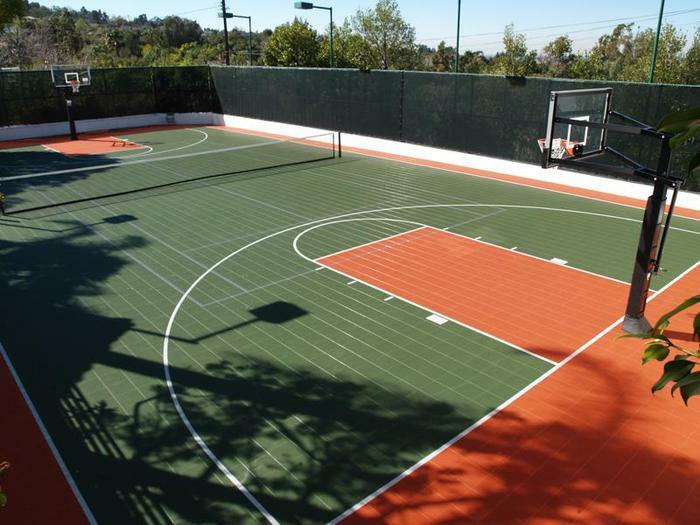 Here at Sport Court, we pride ourselves in fitting you with a custom-designed court. 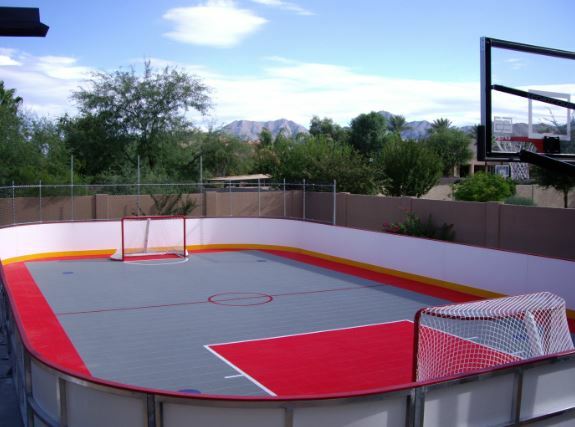 We can build a court of any size or configuration to your liking. Does your son loves basketball, but your daughter wants to practice her volleyball spikes? Keep Your Children Active and Healthy this Summer! Hockey season is coming to its end; the Stanley Cup Finals are underway. All over the country, people are cheering on their favorite teams, or perhaps adamantly cheering against conference rivals. Hockey, especially in the northern states, has some of the most diligent fans in professional sports.